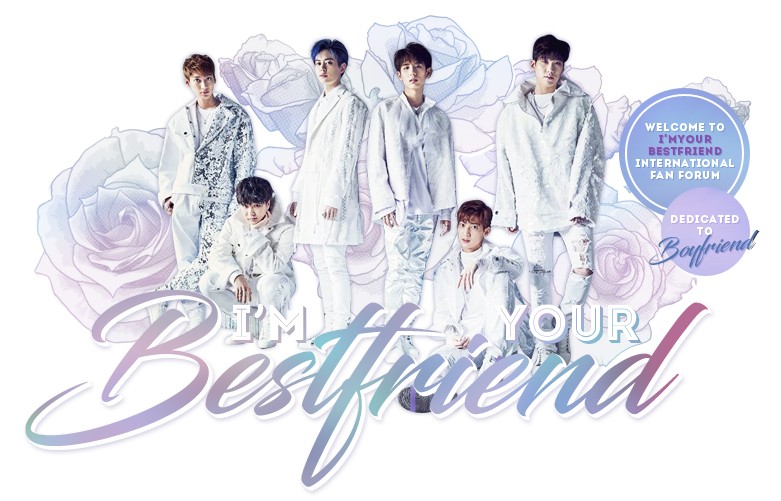 [PIC] 130727 BESTFRIEND OFFICIAL JAPAN CLUB PHOTO UPDATE! [NEWS/PIC] BOYFRIEND - WAPOP Concert!!! [INFO] BOYFRIEND will have their Xmas music video shoot in Puroland, Tokyo! [NEWS/PIC] 130901 BOYFRIEND @ Incheon Korean Music Wave 2013 Red Carpet!